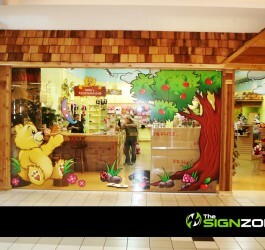 Your Source For An Amazing Variety of Custom Signs. 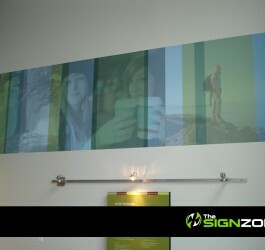 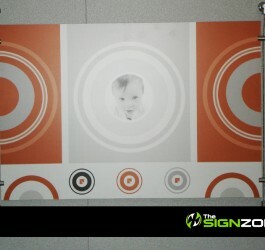 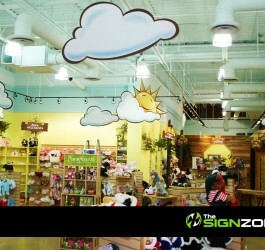 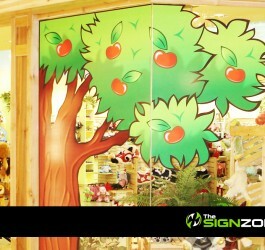 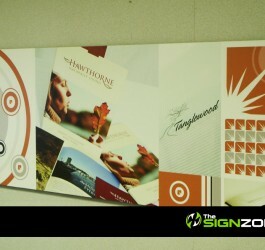 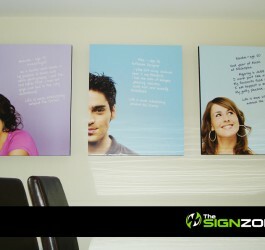 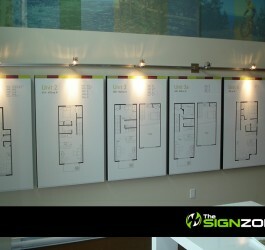 The Sign Zone can design signs that get your message across in a special way. 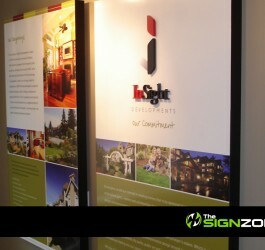 Contact us or to learn more, or Request a Quote. 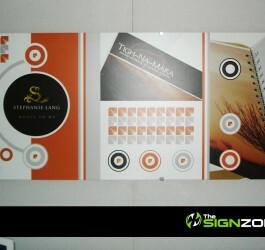 A world of shapes, materials, sizes, colors, typestyles, or special features. 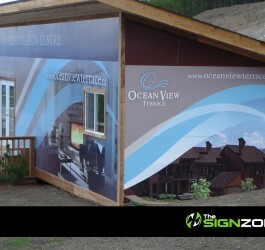 Allow us to work with you to evaluate your needs and suggest custom signs that will fit your budget and exceed your expectations. 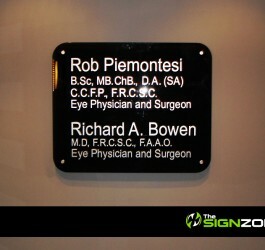 It may be a certain look you’re after or it could mean designing a system of signs that differentiate you from your competition. 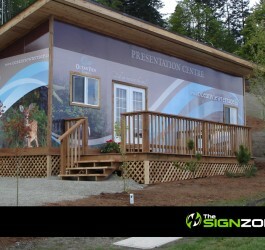 Our efficient approach to production combined with our extensive array of materials and suppliers mean that your custom sign products will be prepared on time and to your complete satisfaction. 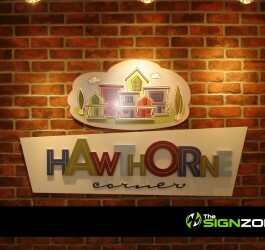 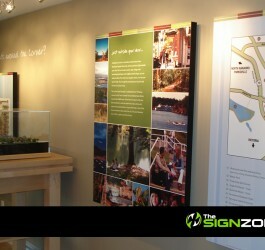 Many businesses and individuals rely on The Sign Zone for their custom signs. 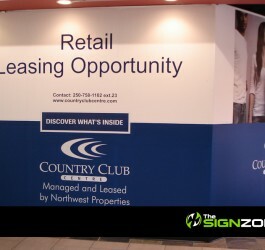 These include retail businesses, home-based businesses, auto dealers, restaurants, real estate agents, service oriented businesses, and private contractors. 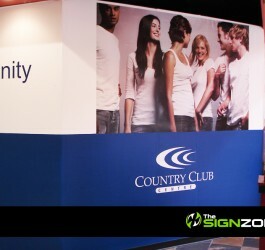 We routinely create custom signs for people in construction, hotels and hospitality businesses, medical, transportation, broadcasting, the IT industry, sports and sporting goods, publishing and movie production.